Certification in NAET (Nambudripad’s Allergy Elimination Technique). 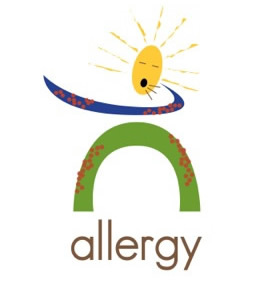 Based on the natural law of attraction (like energy balances like energy) NAET treatments balance the body’s internal energy with an allergen and restore the body’s health. without needles and through a surrogate for infants and children. Drug therapy using either antihistamines or steroids to control allergic symptoms does not correct the underlying problem. With long-term pharmaceutical usage, side affects are always a concern.